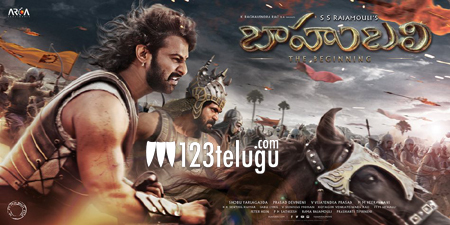 India’s biggest motion picture, Baahubali, is amassing terrific collections at the box office. The eye popping visuals and the swashbuckling war sequences have played a crucial role for its grand success in all the areas of its release. As per the latest trade reports, this historical epic drama has garnered 35.55 crores so far with its Hindi version alone. Already, we have reported the collections for the first four days. Continuing its solid run, it has registered terrific numbers on Tuesday as well. Here is the detailed list of collections for the first five days.